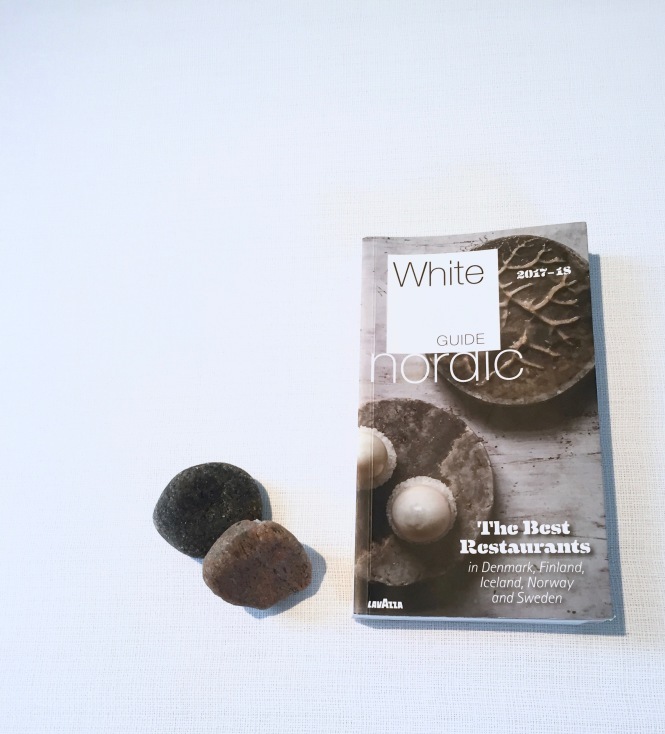 26th of June the latest release of White Guide Nordic came out. 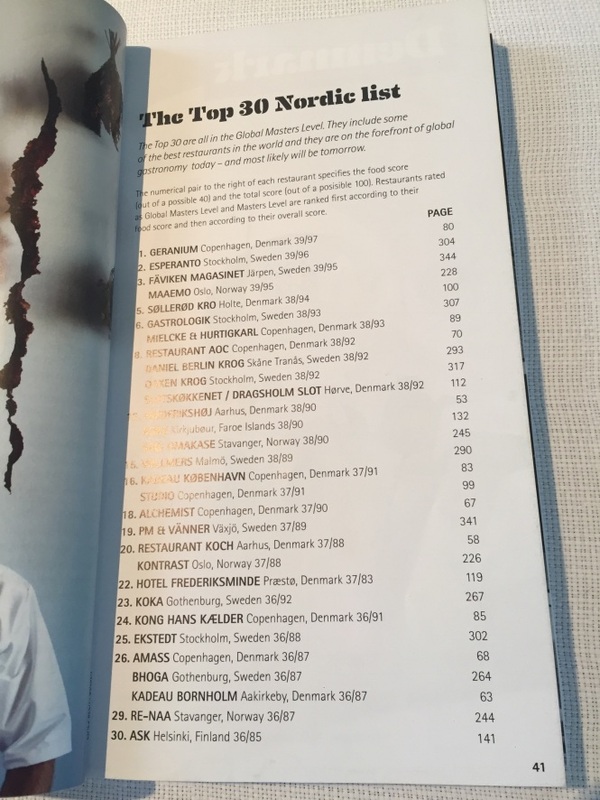 Among the 30 top restaurants in the Nordic. Mielcke & Hurtigkarl ranks on 6th, 3rd Among the danish restaurants.